Vintage, retro, modern, hip, hippy, boho, maxi, midi, mini, floral, striped, and the list goes on. Gotta love the variety of frocks available to a girl. Sometimes I’m really glad I’m not a man, although I can still hear my Grandmother saying, “In my next life I want to come back a man,” as she put another load of laundry through the mangle. 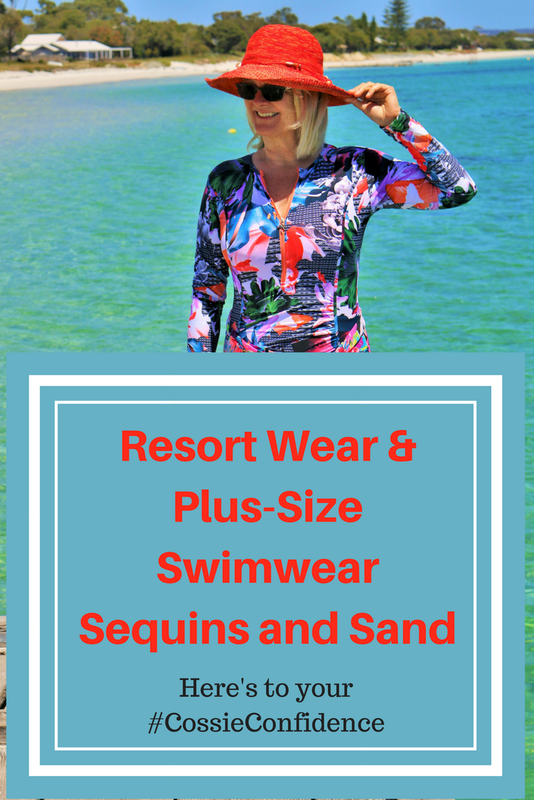 From barely-there figure-flaunters to sophisticated sheaths, we have so much to choose from. 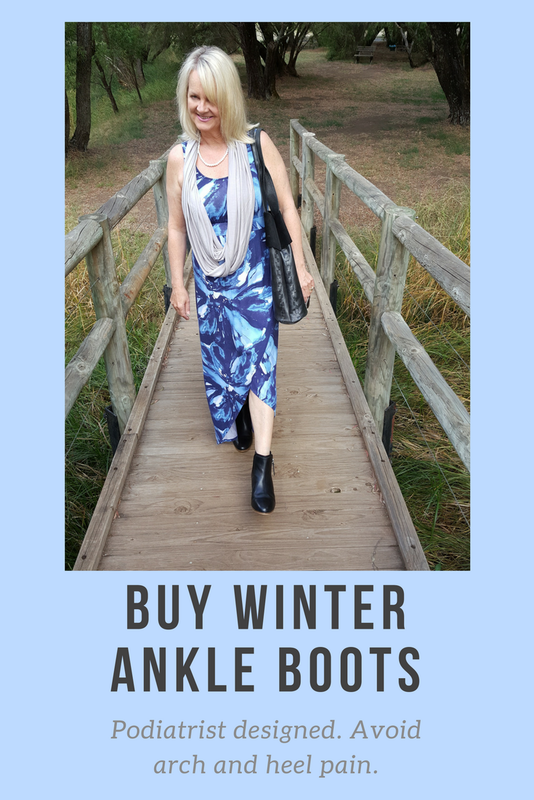 In the photo above, I’m wearing a stretchy, hanky-hem frock, jade shrug and silver wedge shoes from Millers Fashions. And sometimes we get it right, and sometimes we get it wrong. That’s okay. Probably we don’t get it quite as wrong as some of the Hollywood movie stars at the Oscars. Marion Cotillard dressed in an unfortunate-looking cushion holder, Solange Knowles wrapping herself from top to toe in voluminous red and Lady Gaga donning her red washing-up gloves to complement her white frock. You can check some of the Oscar incredibles here: Red Carpet Misses on News.com.au or be inspired by 100 Best Dresses of the Decade. 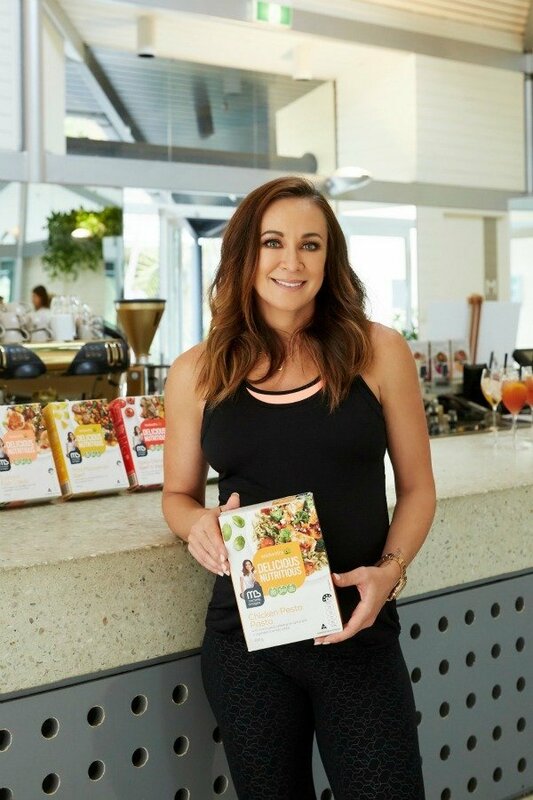 Naturally Lifestyle Fifty readers don’t make blunders – oh no no! They look fabulous all the time. A designer could dress them in a sack and they’d still shine because they’re gorgeous within and without. 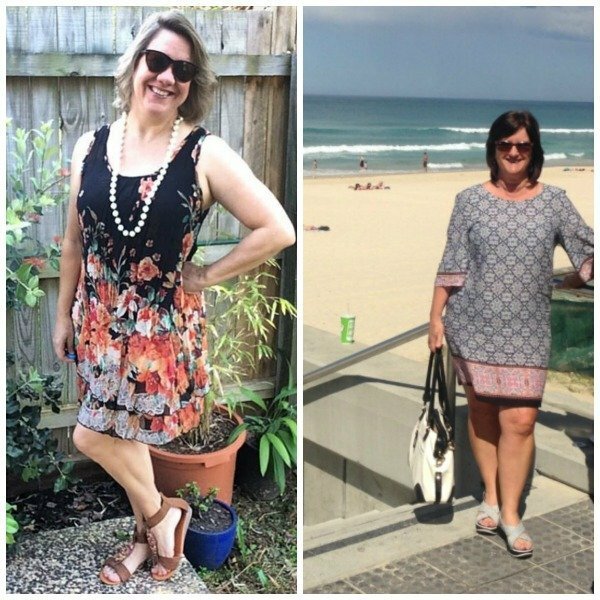 Below are the brave Lifestylers who’ve replied to my quest for pics of them in frocks for the month of Frocktober when I’m featuring YOU lovely readers. 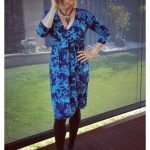 It’s in support of Frocktober, the fundraiser for Ovarian Cancer Research. Please please please would you consider supporting this worthy cause and donate a few dollars at: Every Day Hero -Frocktober – you can donate anonymously and no amount is too small. 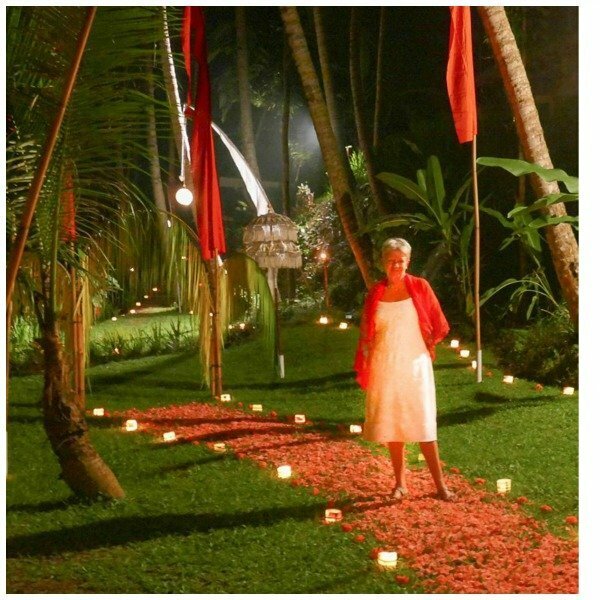 First up is Janet (below) looking stunning in Bali on her wedding anniversary. Next up (below) and on the left is another Janet AKA the Middle Aged Mama who’s ‘Fashioning a new life once the kids are grown’. 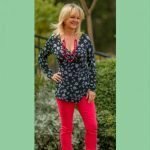 Pop over to her blog for some humour and wisdom about all things middle age. Janet is also supporting #Frocktober on Middle Aged Mama. 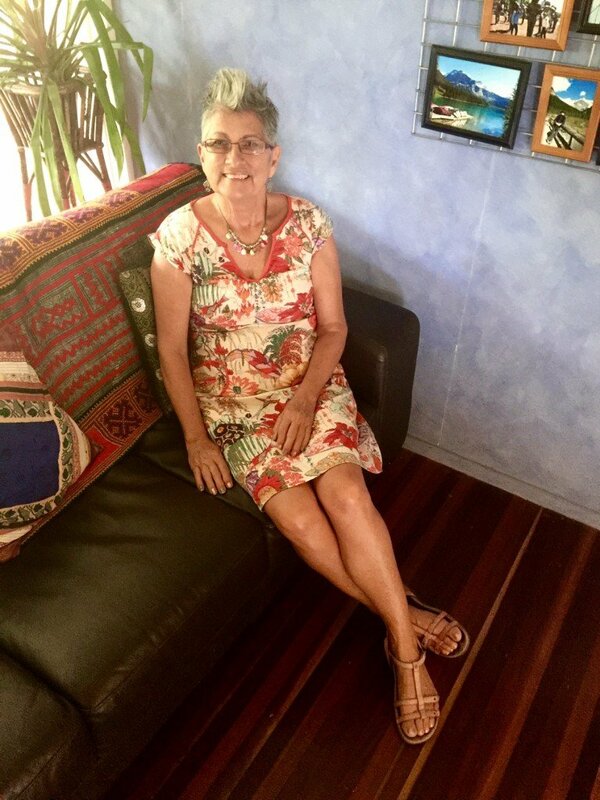 “The dress is from SES Fashions (though I got it from the op shop), and the shoes I bought for just $7.50 at Crossroads last summer in the end of season sales :-)” Janet told me. On the right is Kathy wearing a boho style dress by Little Lies. Kathy is a 50 something year old who’s been blogging at 50 Shades of Age for 3 years. Married with 2 grown up children, she’s spent most of her life being a housewife, mother and working as an Accounts Administrator in the public school system. Kathy loves to write about issues that face the middle-aged woman as they are facing menopause, kids leaving the nest and retirement. However, her greatest passion is travelling and writing about it. Next is the lovely Jan from Budget Travel Talk which she writes with her husband Marty. They’ve been marrried for 36 years and have retired from paid employment so that they can travel more! 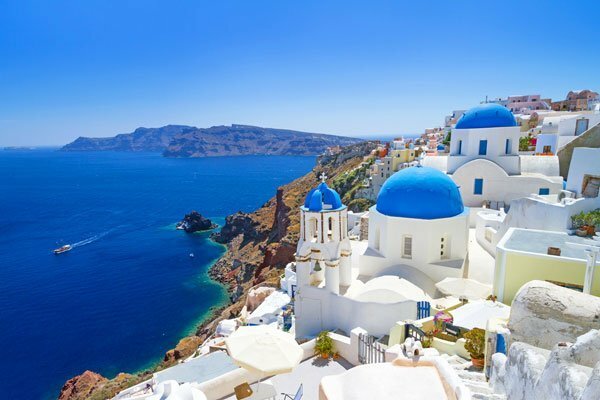 On the blog Jan shares tips about travel costs, great places to stay and off the beaten track experiences. Below she’s hitting the fashion bullseye in a Radha Rani dress. 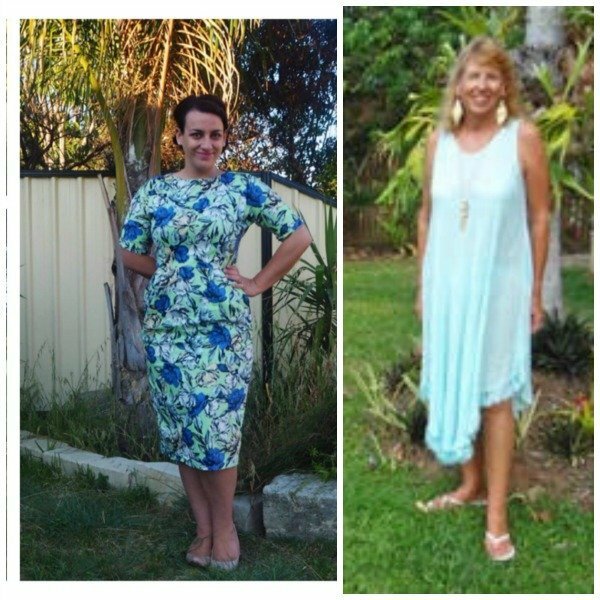 On the right is reader Lesley, an avid Motorhomer, frocking up in a lovely floaty number … going out for dinner in Cairns. Karen, below left, sent me a selfie of herself in this great little knee length dress from Kmart. “It was only $15, so I just had to bring it home with me,” she told me. 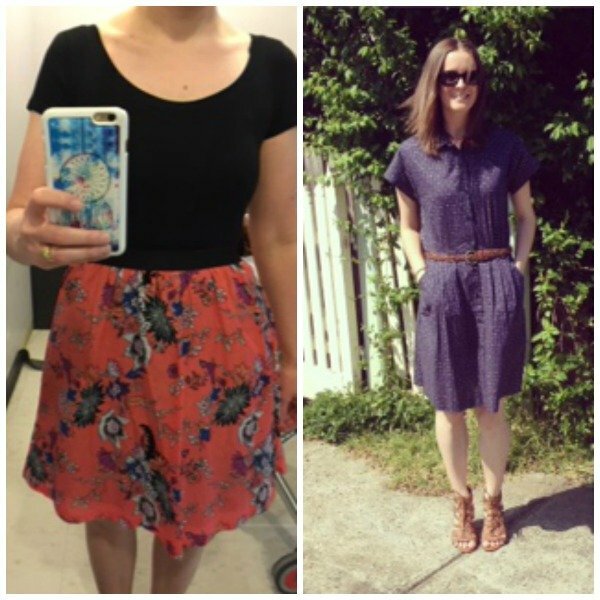 In the picture on the right, Emily is looking beautiful in a Boom Shankar dress (also love those shoes Em!). She writes about her life at Em Hawker Blog. I love the description on her About Page. So who am I? Inhale… I’m a stay-at-home mum, wife, daughter, reluctant housewife, writer, editor, blogger, serial winner of 25-words-or-less competitions, former marketeer, recovering chocoholic, wordsmith, pianist and geek. 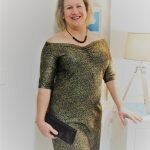 I’d love to feature you in the next post of Lifestyle Fifty readers in frocks. Got a frock? Put it on, take a selfie (or send me an existing photo from your archives) and tell me where it comes from. Email to jo at jocastro dot com. 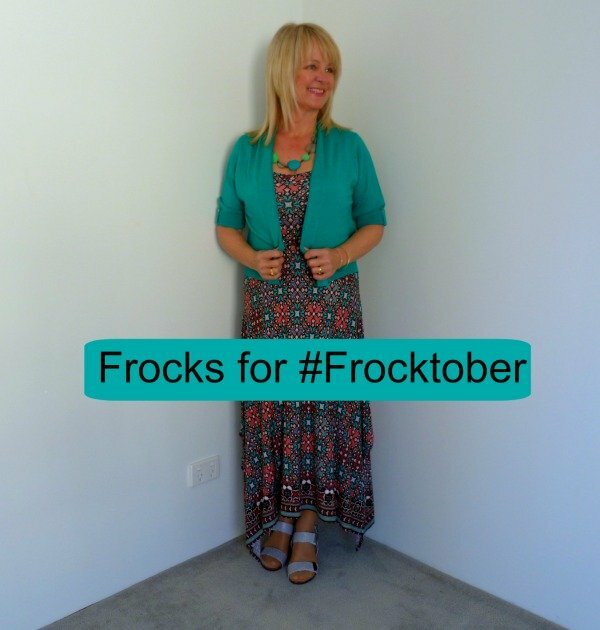 It would be so awesome if you might give $5, $10, $15, $20 $50, $100 or whatever to the Frocktober campaign to raise funds for research into Ovarian Cancer. No amount is too small and it’s super-easy to donate. Thank you So Much to those of you who have donated already. 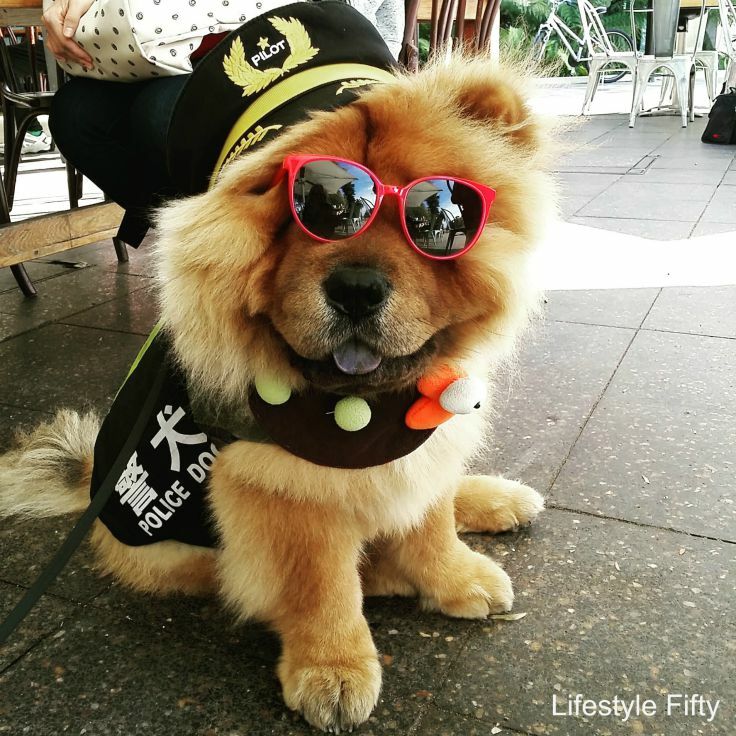 Previous Post: « Why Owning a Dog can be Good For You. Make Mine a Cocker Spaniel! I am not one to wear frocks but I do love Boho Chic! What a spirited post. Love the dresses, especially the Little Lies with the stunning beach view in the background. Well done everyone! Thanks Wanda 🙂 Love Lifestyle Fifty readers’ style and spirit 🙂 I remember you being featured not too long ago? Love them all, but especially Jan’s Indian-style Rani dress. Sounds like she has a great later-in-life lifestyle. What can be better than traveling and writing about it? Thanks for sharing all these lovely women. 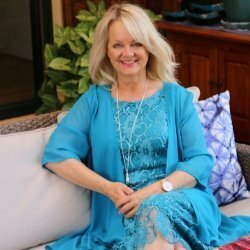 Jan’s dress is really exotic, isn’t it Laurie – and yes, she does have a great lifestyle travelling and writing – her blog posts are great. Thanks for popping by. Thanks for including me Jo and all the best with the fundraising! Thanks Janet … and you looked drop dead gorgeous in that frock. Thanks for arranging this array of frocks and models Jo. I’m proud to be one of them for you. I’ve donated and shared in the hope that more people will get the opportunity to do so as well. Oh I hear you on that droopy underarm thing 🙁 Cutaway sleeves are a great tip, thanks Jill! gorgeous women looking gorgeous in frocks. I had a stroll around the shops yesterday looking for a summer frock, as my wardrobe is sadly lacking, and didn’t end up buying anything.. Everywhere I looked all seemed to have narrow shoe string straps, something that I have never been comfortable with, and certainly not now I need plenty of “support”. The dresses were bright and colourful, but all those thin straps! So what to do Jo? please help! I can feel a post coming on Jill! Thanks for the brain jog 🙂 I also dislike shoe string straps which really are only for the young I feel. Thanks Jo for putting me amongst your 8 gorgeous women in frocks. I think the whole Froctober thing is a great fundraiser for a great cause. I had an acquaintance pass away late last year from this awful cancer. I love all of the frocks, but Jan’s is a bit of a standout – very unique. Very sad to hear you had an acquaintance pass away from ovarian cancer Kathy. Yes, I’m glad to be able to fundraise for this cause. Your frock was very individual as well 🙂 It’s great that we all have such different taste and style. Thanks so much for including me 🙂 so many gorgeous women taking part for such an important cause. 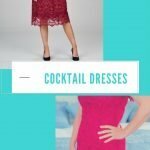 Your frocks have been super!